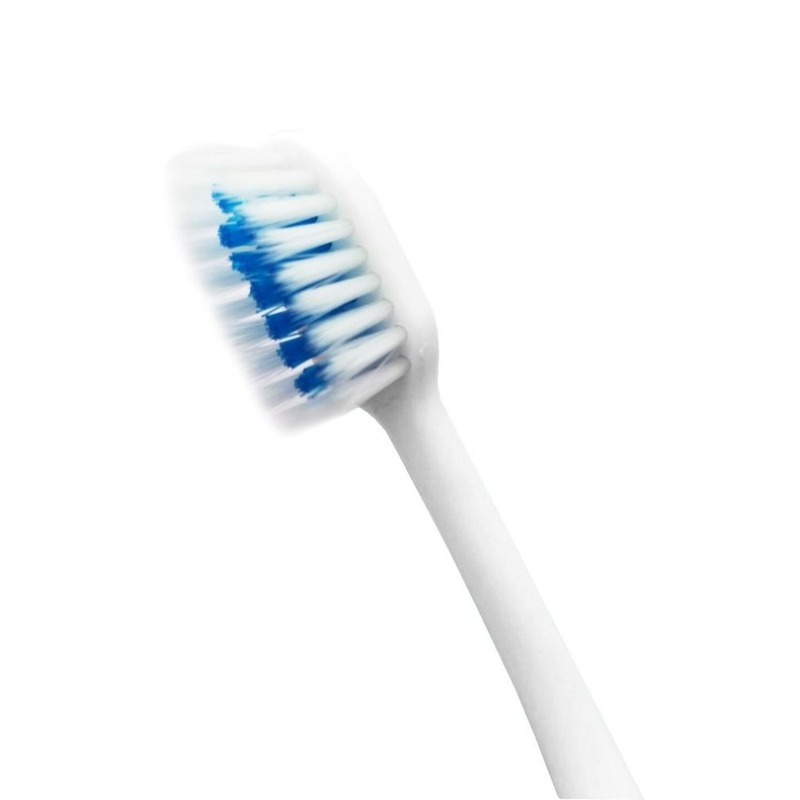 Designed to target and remove any and all kinds of bacteria in your mouth. 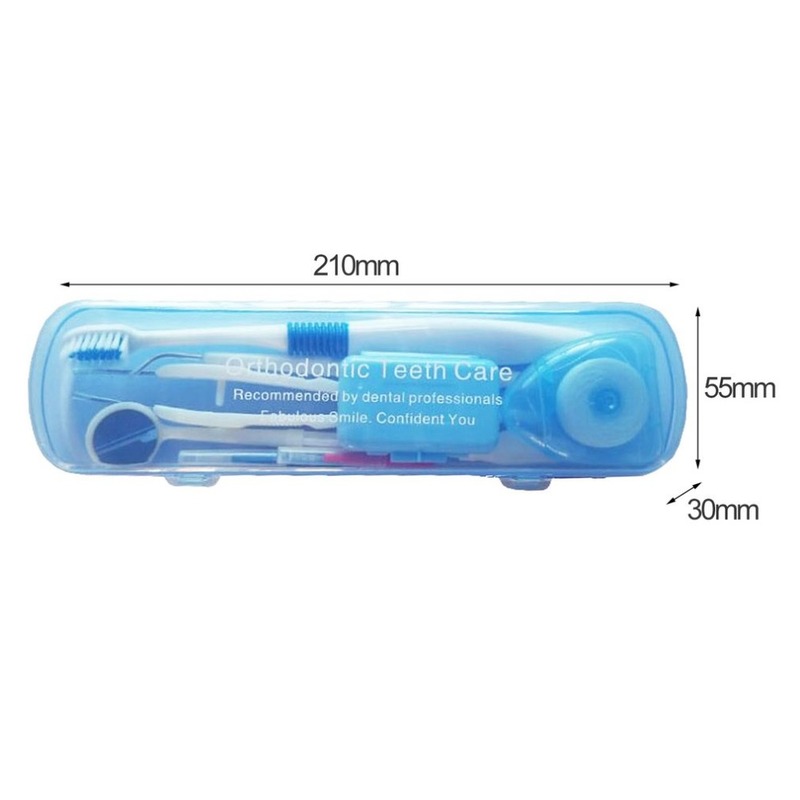 Specially made by the dentist for home and professional use. 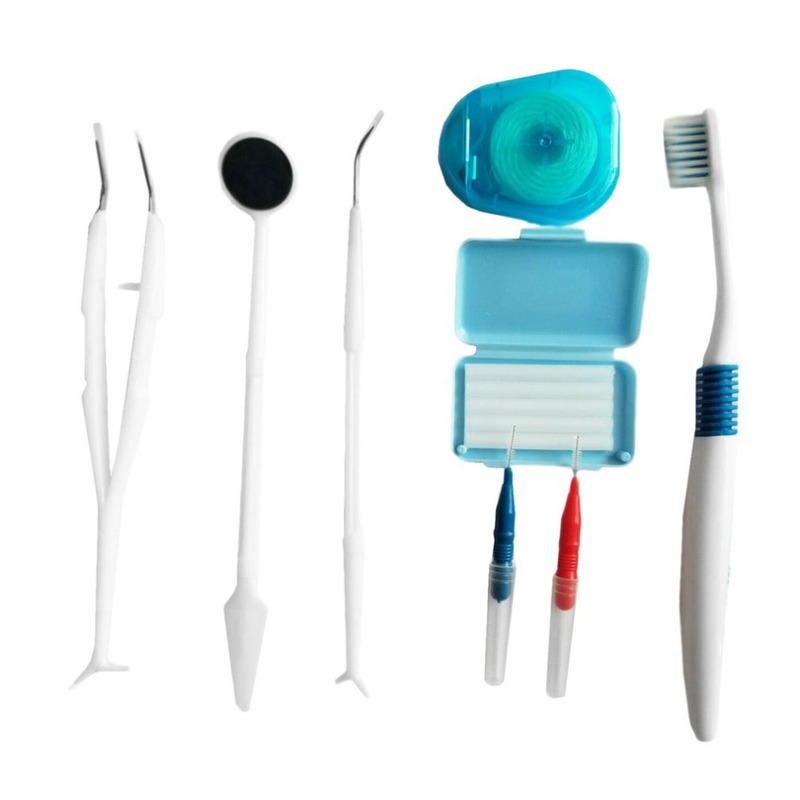 Save your money by using these inexpensive dental tools for cleaning teeth at home. 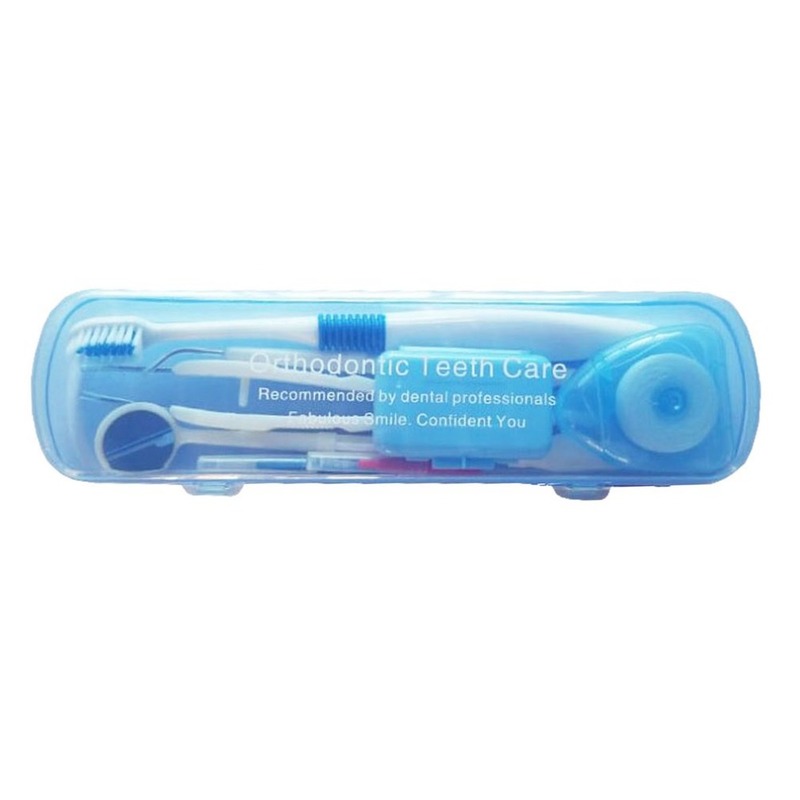 Excellent as dental hygienist gifts, this would be a lovely gift for your friends, family. 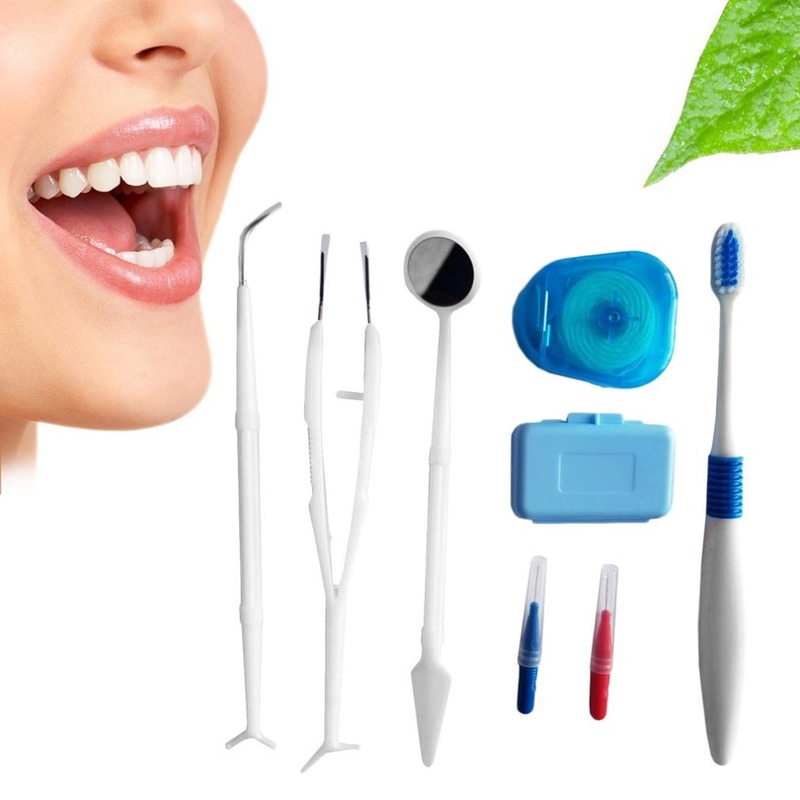 Unique customized instruments specially designed by the dentist as a professional knows better what is right for you. 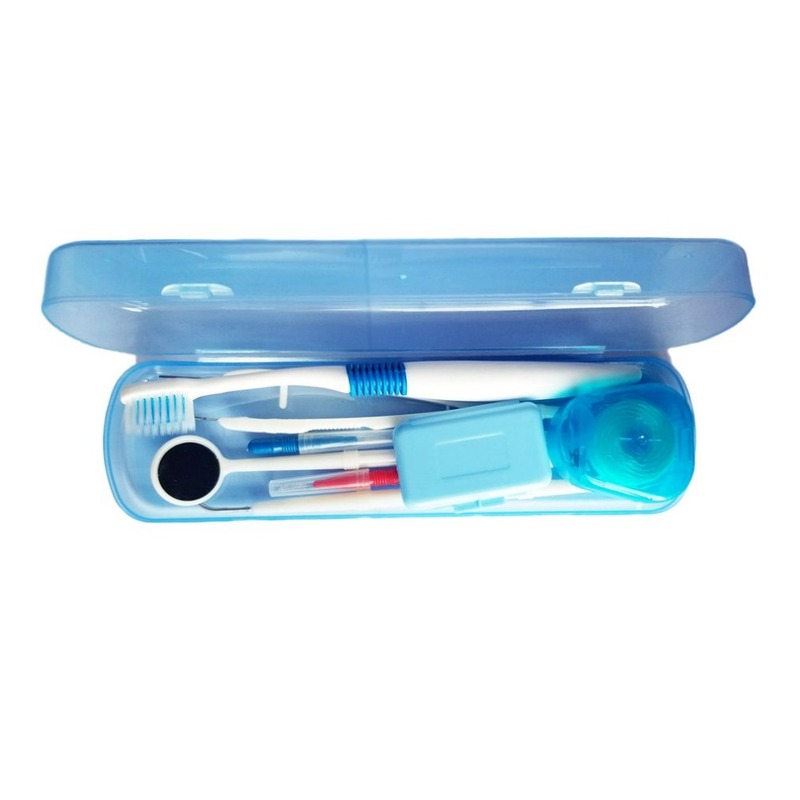 Hygiene dental kit, keep your teeth and gums healthy which prevents bad breath, gum disease, and tooth decay. 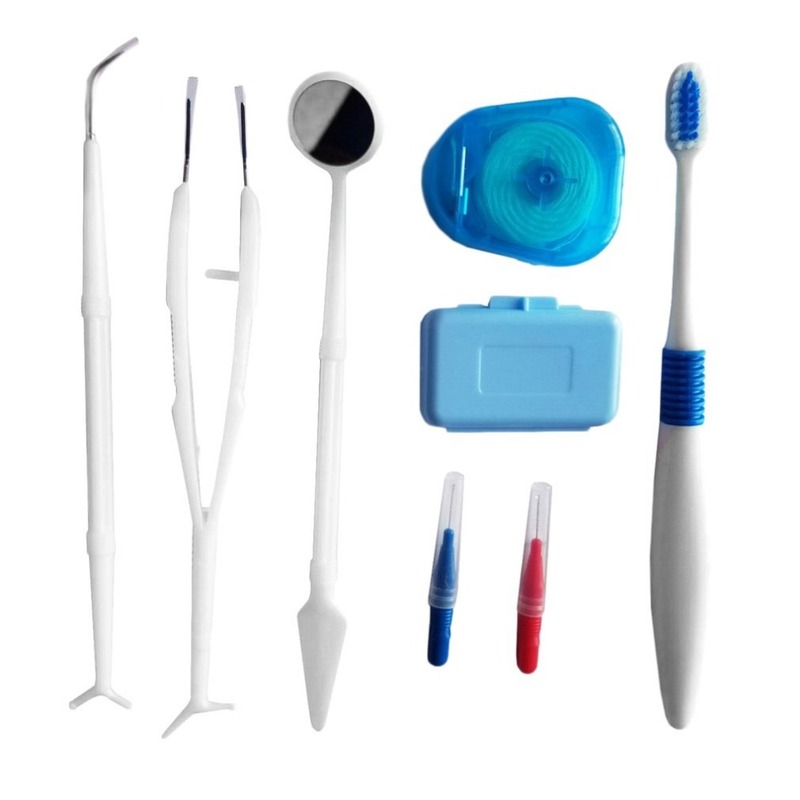 You would be getting in this kit is all that you need to promote dental care, teeth whitening, and get you that sparkling smile.